Brockman Storage Trailers is proud to serve Saint Paul with storage trailers and drop trailers from our base of operations in nearby Afton. Minnesota’s capital city, Saint Paul is home to many important companies including Ecolab, Securian Financial Group, http://www.gandermountain.com/modperl/welcome_search.cgi%3F%2B/indexGoogle.shtml%3Fs_kwcid%3Dadwords_gander%2520mountain_%26device%3Dc%26network%3Dg%26matchtype%3De%26utm_source%3Dgoogle%26utm_medium%3Dcpc%26utm_campaign%3DG_Brand%26utm_term%3Dgander%2520mountain">Gander Mountain, and 3M, a global powerhouse and one of our oldest clients. Saint Paul is a culturally important city offering the Saint Paul Winter Carnival, Minnesota State Fair, and Como Park and Zoo among many others. The sports scene is vibrant at the Xcel Energy Center, home of the Wild, and CHS Field, home of the Saint Paul Saints. 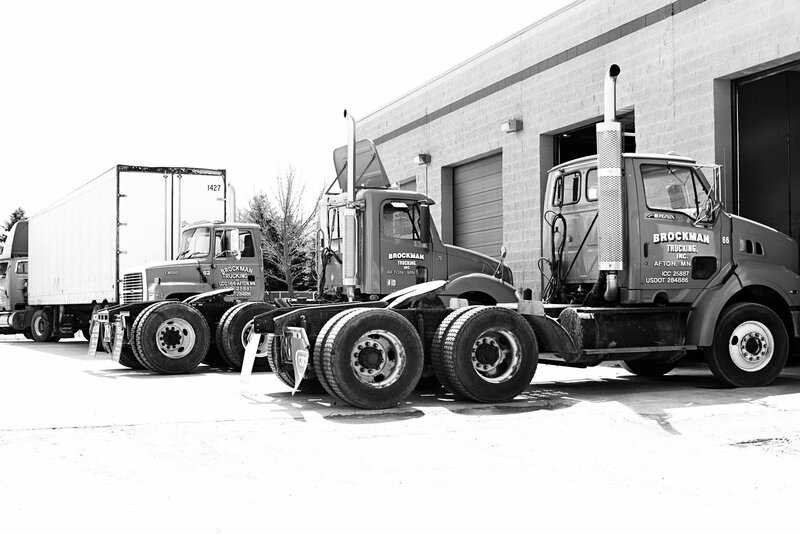 For over 50 years Brockman Storage Trailers has provided drop trailers, logo trailers, and storage trailers to many of these Saint Paul companies. Brockman Strorage Trailers serves all of the Saint Paul suburbs, including Big Lake, Cottage Grove, Eagan, Farmington, Forest Lake, Hastings, Hugo, Inver Grove Heights, Little Canada, Maplewood, Mendota Heights, North Branch, North St. Paul, Oakdale, Rosemount, Roseville, Shoreview, South Saint Paul, Stillwater, West Saint Paul, White Bear Lake, and Woodbury.